Dodge makes some of the most stylish trucks on the roads today. 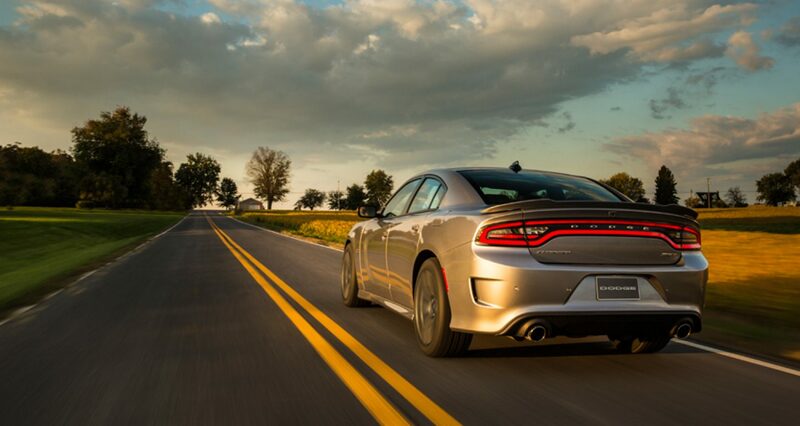 The aggressive and bold sleekness of a Dodge Charger sets it apart from the humdrum vehicles congesting our highways. The power of this model has made it popular with law enforcement for many generations. The various styling and performing improvements have turned this luxury edition vehicle into a powerhouse. No matter how much you have invested in your Charger, that investment fades rapidly if you don't employ expert technicians to maintain it. 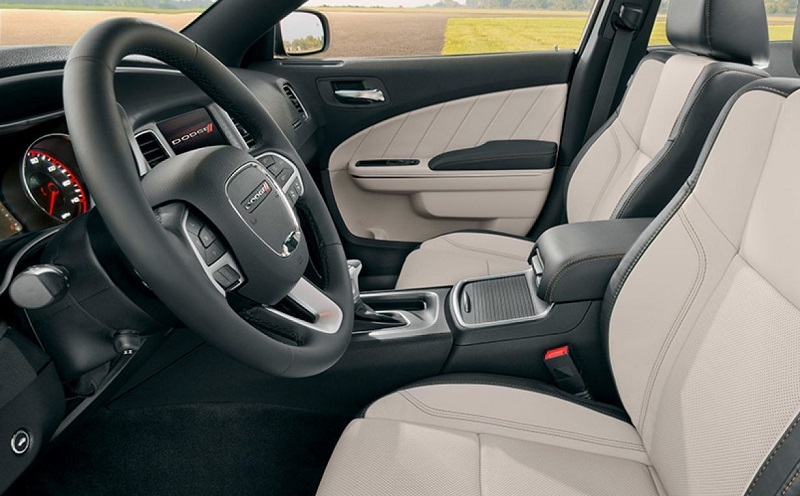 When you need Dodge Charger repair services that are done to factory specifications with factory parts that retain the original equipment value of your vehicle, Melloy Dodge has you covered. We offer premier Dodge Charger repair services in Albuquerque New Mexico [sic] and for drivers near Farmington Gallup Grants Roswell Santa Fe Santa Rosa [sic]. 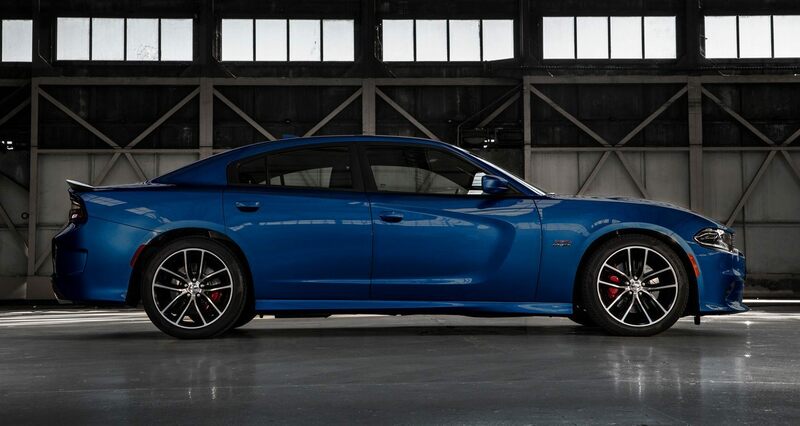 There are no other true full-service shops equipped for Dodge Charger repair in Albuquerque NM. We have dedicated years and invested millions of dollars to bring factory quality service directly to you. We only hire the most experienced technicians. Our techs come from diverse mechanical backgrounds with years of experience fixing all makes and models. They receive ongoing factory training to keep abreast of changes in the brands we sell. No one else has the sophisticated computer technology to bring auto repair into the 21st century. There is no reliable method of making any diagnostics on an electromechanical issue without factory authorized service. Our computers are brand-specific and built to communicate comprehensively with every system in your auto. Our technicians have master tool sets that cost as much as many homes. You will not find the exceptional level of wisdom and pride in workmanship when you trust your vehicle with commercial franchises and back-alley garages. The knowledge that is developed by working on these models on a daily basis has standardized even the most complex repairs to routine tasks. Our technicians know the problems that your specific model is most likely to encounter and what steps are needed to prevent premature failure. No one else has the genuine factory technical information at their fingertips to perform complex diagnostics and repairs according to factory specifications. 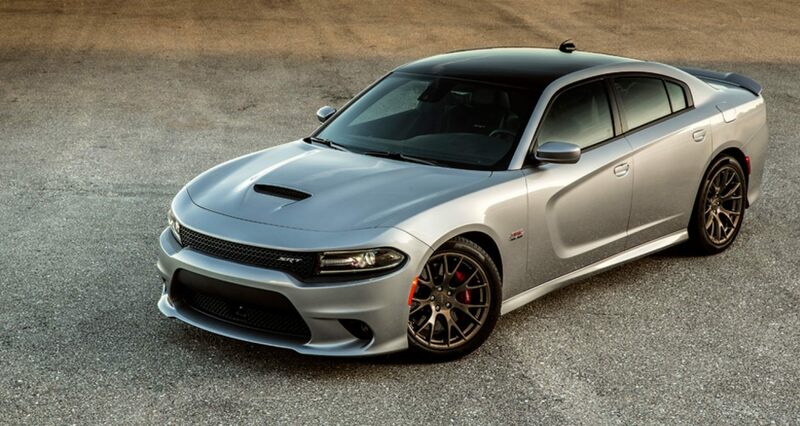 If you have never read the factory repair manuals for late-model autos, especially luxury editions like the Dodge Charger, you don't know how sophisticated auto repair can be. There is really no substitute or manner for performing a proper repairs. This is why other shops will make progressive sucker quotes and fail to promise any results as they throw parts at your car and guesstimate what's wrong. They would probably fix it to build a reputation and guarantee your return business if they knew how. The preventative maintenance that your vehicle needs to retain that like-new driving experience is found in the hands of gurus who have mastered their trade. We employ the most talented technicians around to ensure the highest level of customer satisfaction. We hold ourselves to impossible standards in going the extra mile to please our customers. You can expect to drive away with leaks from something as simple as an oil change when you take your vehicle to bad service centers. Forget letting them rotate your tires. They'll air gun those lug nuts on so tight that they'll warp your rotors and give you brake pulsing problems that never seem to go away. Our technicians are the only people qualified to carry out Dodge Charger repair in Albuquerque NM [sic]. 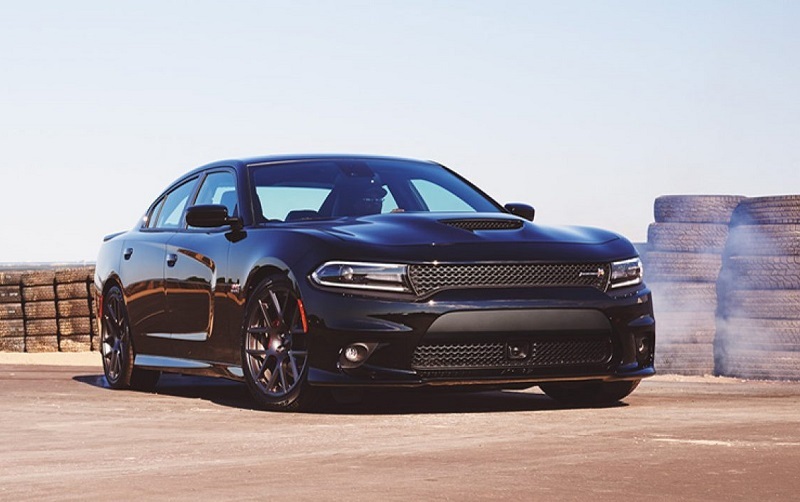 Trust in Melloy Dodge when you need Dodge Charger repair or maintenance. The complexity of these vehicles requires a technician with computer skills to solve just about any problem. Our technicians have access to your vehicle's service history and Technical Service Bulletins (TSB's). These TSB's alert them to potential recalls or repairs trending with your vehicle in dealerships nationwide. No one else has this level of resources to fix your car up right the first time, problem-free, and without worries. After-warranty vehicles benefit the most from expert service. After about five years, the rubber, gaskets, and soft parts of a vehicle may start to change at a molecular level. This is because rubber decomposes from temperature changes. The softer the rubber, the more easily it returns back to tree sap or petrol when put through extreme temperature changes. Before the days of vulcanized rubber, you could not expect to go very far on a set of wheels on your Model-T Ford. The rubber would go through molecular changes with the simple passing of the seasons and self-destruct. Although engineers have extended the life of rubber, these materials are currently the largest wear and tear item on your vehicle. You are more likely to get leaky gaskets than you are to develop premature engine wear when running full synthetic lubricants. The steering and suspension parts of your vehicle are also loaded with rubber and prone to injury in our hot climate. It makes sense that you nip these problems in the bud and come in for a check up on your tires and rubber parts regularly. Even if your tires look good and have good tread, after about five years they will lose a lot of their original strength and stability. When you come in for even basic oil changes, we will do a courtesy check of your vehicle and pull up TSB's to see if any of those issues are affecting it. We can save you time and money by spotting the imperfections starting to form before they go astray and cause more costly damage. Contact Melloy Dodge in Albuquerque New Mexico for all your service needs. We are conveniently located near Farmington Gallup Grants Roswell Santa Fe Santa Rosa [sic].